In 2012 I had the pleasure of working on Room on the Broom. My main task was to rig the bodies of the cat and the dog. 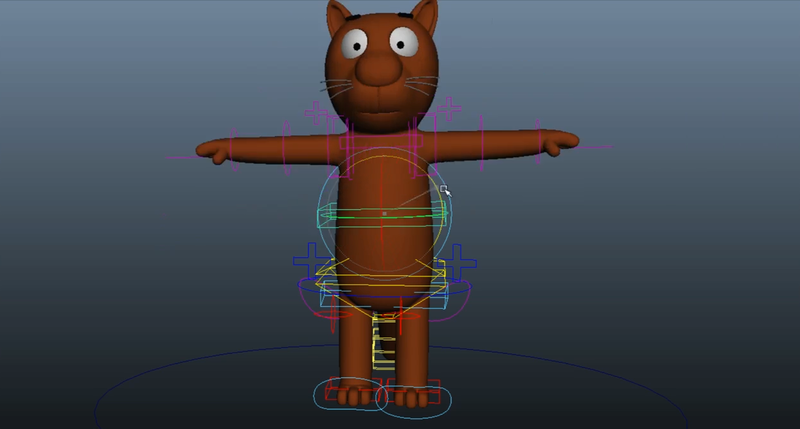 This entry was tagged Maya, Rigging, Studio Soi. Bookmark the permalink.